Its…”All in the eyes” here at WaggyDogz with our expressive dog breed designs. 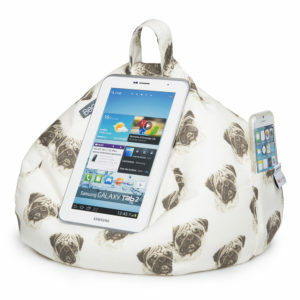 Since our launch in 2013, the WaggyDogz range is now well established and continues to grow. 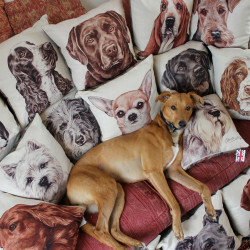 All our products feature the highly detailed paintings by pet portrait artist Christine Varley. 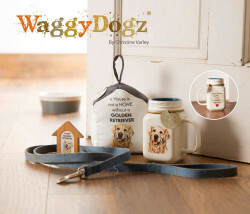 We have over 180 WaggyDogz images available for licensing on your own products. 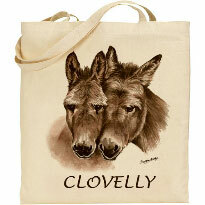 Its not just dogs… we have Cats, Farmyard, Equestrian and Wildlife images available. 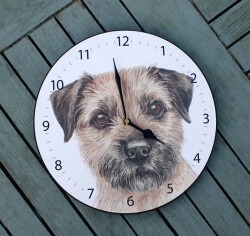 We are always on the look out for new and exciting ways to use our images, making your products into ‘Great Gifts for Dog Lovers!’ Consider using your company or charity logo and wording for a unique design. Following the success of our Greetings cards, now sponsoring Guide Dogs charity, our range now includes …Ceramic Mugs, Coasters, Keyrings, Tote Bags & Clocks. 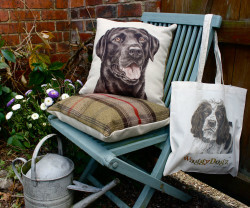 Our collaboration with Evans of Lichfield brought forth the WaggyDogz Cushions Range & other textiles, which have been a phenomenal success since the launch in 2015. Our aim is to be a ‘Made in Britain’ brand, using small family run businesses in the UK where ever possible. It is important to us to support British business and we can control our stock better by using local companies. 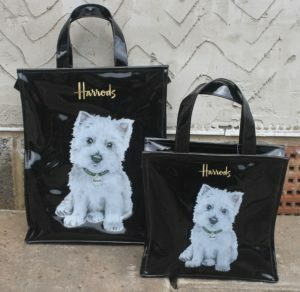 Cannine Designs USA, Dogs Trust UK, Royal County Products Ireland, Pavillion Gift USA, EastWest UK, Harrods UK, Guide Dogs UK, Next UK, iBeani UK.